Alexandrite is a rare gemstone that belongs to the family of mineral called Chrysoberyl. It is sought after due to its color changing property. This gemstone has been described as an emerald by day and a ruby by night because its color turns bluish green in daylight, and changes to purplish red when placed under luminescent light. Alexandrite is also a birthstone of June, and is a traditional gift for 55th anniversaries. The Alexandrite gemstone was first discovered in the Ural Mountains of Russia near the 1830s era, and was declared as the official gemstone of the Imperial Russia. Now, it is found in Sri Lanka, Brazil and East Africa. The fine form of Alexandrite is particularly rare and very valuable. 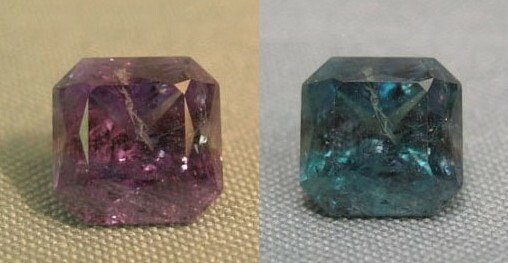 Even the lab grown versions of Alexandrite are very expensive because the color changing property is hard to imitate by artificial processes. Alexandrite can also change yellowish or pink colors and few rare specimens exhibit what is known as cat’s eye when its cut en cabochon. 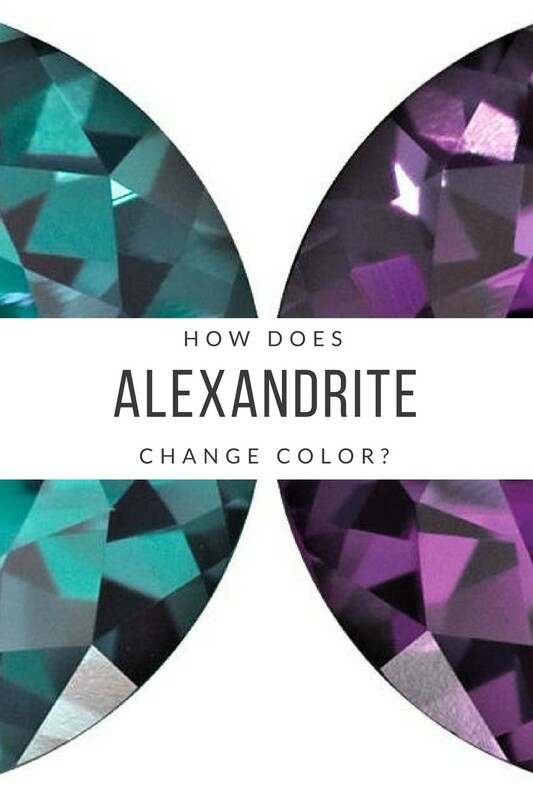 The color changing property of Alexandrite is known as ‘Alexandrite effect’, and is a result of chromium traces found in the gemstone. The chromium traces cause strong light absorption in the yellow and blue parts of the spectrum. 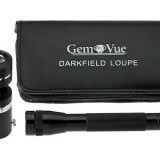 The absorption band 580 nm allows the Alexandrite to change color from red to green when seen under different light. 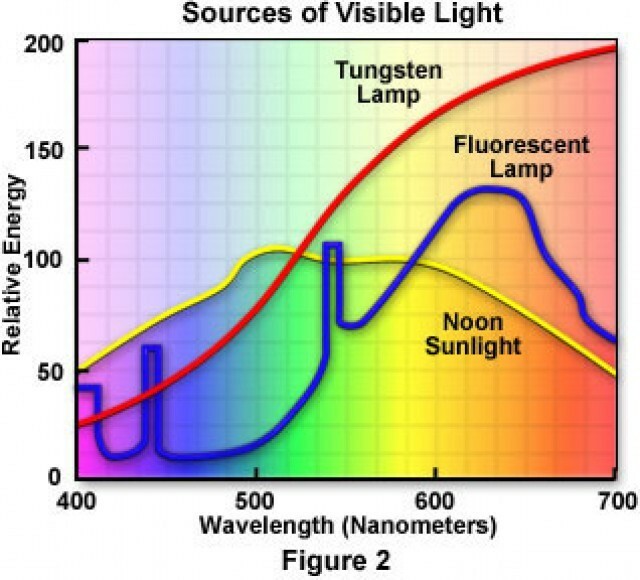 The image above shows what makes up the different types of lighting we commonly see. 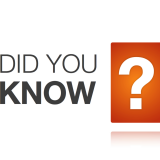 It is clear to see that sunlight has a fairly flat range while Fluorescent lamps contain very light blue light and lots of yellow light. 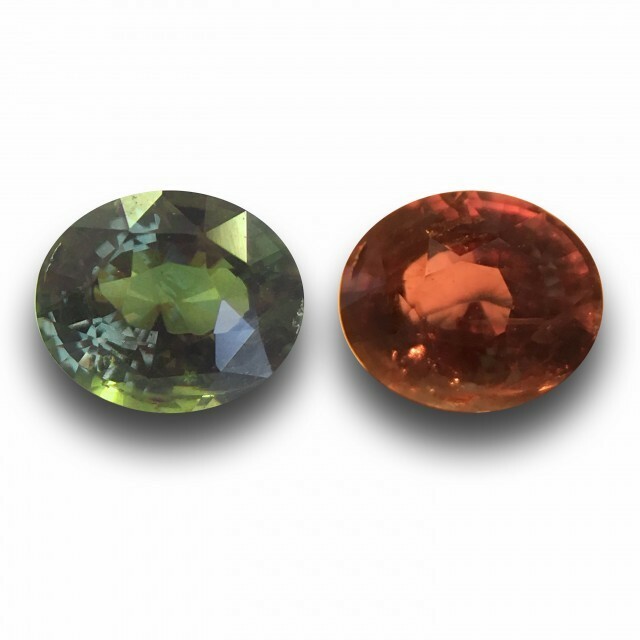 In Sri Lanka, the Alexandrite exhibits a brown or khaki hue when it changes color. In Zimbabwe, the Alexandrite have a minor color change and normally reflect the darker shades of purple. 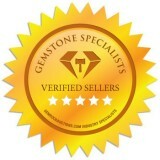 Tanzanian Alexandrite also possess lighter tone and change color moderately. 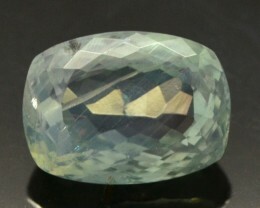 The Alexandrite in Brazil are highly saturated and exhibit a color change from blue to purplish tones. 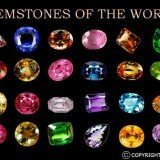 The most precious Alexandrite are those that contain pure shades and change colors greatly. 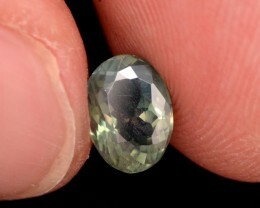 It is rare to find Alexandrite in large sizes. The specimens weighing more than three carats are not very common. The largest Alexandrite discovered so far weight around 66 carats and is located at Smithsonian Institution in Washington DC. 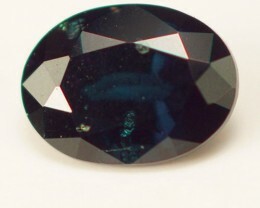 Alexandrite is normally cut into conventional shapes like pear, oval, round and marquise. There are others shapes too like heart, cushion cuts and trillion cuts. 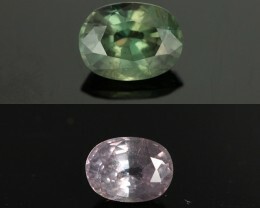 The Alexandrite gemstone is not cut en cabochon unless it possesses chatoyant property. 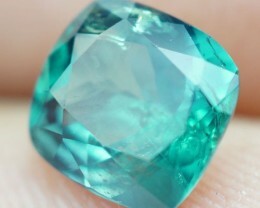 Alexandrite are normally not treated but imitations do exist. 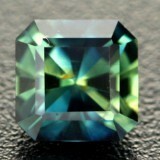 Synthetic Alexandrite has been available in the market since early 1960s. Many lab grown or synthetic versions of this gemstone are actually synthetic corundum that is infused with chromium or vanadium to produce the color changing effect. 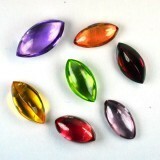 There are a number of industrial processes to change the color, clarity of durability of Alexandrite gemstone. 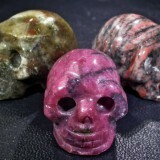 In United States, The Federal Trade Commission warrants that the manufactures of these gemstones disclose their treatment processes so that consumers can be ensured of the material and quality that they are buying. 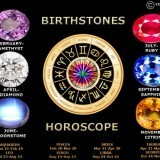 Most countries follow these processes or have standards of their own to ascertain safety and quality of these gemstones.